Let’s be honest — we don’t live in our front yard so we have a tendency to overlook the many cobwebs, grease stains and water stains that accumulate there. A buyer’s critical eye will not miss a detail, however, especially when they are standing on the front step waiting for the Realtor to open the door. Keep the yard green and trimmed. Mow and edge regularly (weekly). 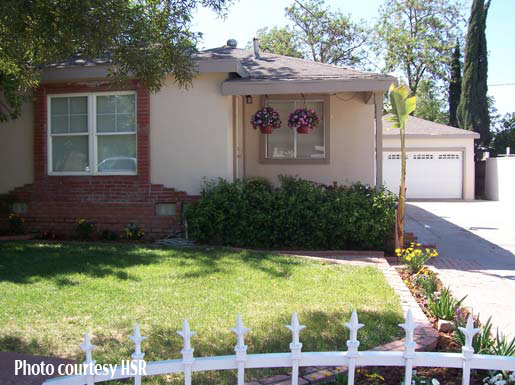 A lush, green, weed-free lawn gives the impression that the home is also well-cared for. 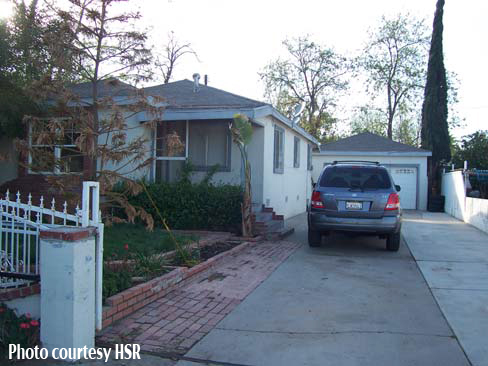 An overgrown, dried out yard gives the opposite impression to potential buyers. Trim bushes and hedges (no shagginess). Add fresh bark or mulch to flower beds. Remove or replace dead and dying shrubbery. Get kid toys, empty flower pots and garden equipment out of sight. Hide trash cans. Roll up the hose or remove it entirely. Keep the driveway clear of extra cars as much as possible (park down the street). Power wash the porch, sidewalks, driveway, front door and the siding if necessary (this makes a HUGE difference in many homes, making them look fresher and, thus, newer). Remove mildew and cobwebs from eaves. Clean and shine all windows and light fixtures. Make investments in updates that have high impact. Freshen up the front door and garage door with a new coat of paint. Add two to three flowerpots of matching color to help dramatize your entrances. Don’t overcrowd the entry way, but give it just enough warmth by adding something everyone loves–flowers. Replace any outdated brass light fixtures in the front of the house. Use iron, black, rust or brown. Invest in a new oversized, natural bristle doormat. This is an inexpensive way to give the doorway a larger, cleaner feel. Add a bench, rocker or bistro table and chairs to help buyers imagine themselves relaxing out front. Replace or update the mailbox if necessary. Update or add house address numbers under lighting. This also helps to ensure buyers and Realtors can find the house! Standing in front of your home with critical “buyers’ eyes” is always difficult for any home seller, but it’s critical in the success of the sale. Don’t take it personally! This is business–try to think of your house as a product that you must market in the best possible way. How do you think your house compares to others in the neighborhood? How about in home decorating magazines? Drive around the neighborhood to assess and compare the competition. Still need help getting your home market ready? Give Three Bears Home Staging a call at (832) 377-0785 to schedule a consultation. 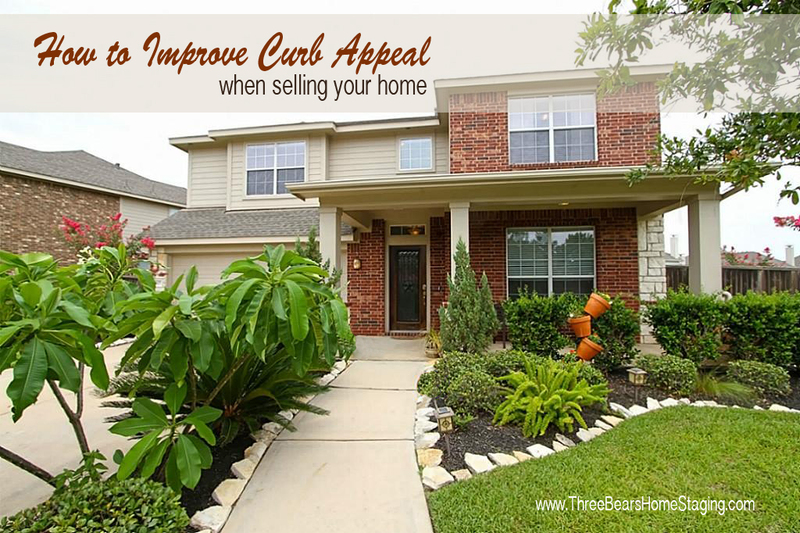 We can help get your home market ready!